Jaya Printco Enterprise is a wholly-owned Malaysian Printing Company which is located at Sri Damansara of Kuala Lumpur.To date, it has been in business for more than 30 years. Jaya Printco believes in providing quality printing services by having equipped with the latest machineries and keeping them at the tip-top condition to ensure high quality of work produced. Our printed products include letterheads, books, posters, brochures, catalogues, business cards, post cards, invitations cards, stickers, leaflets, computer forms, labels, boxes, calendars, newsletters and more. Just name it and we can print it just for you. 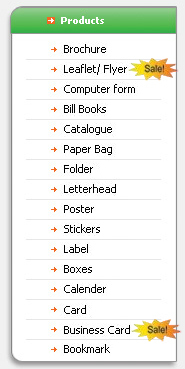 Besides, we also supply a wide range of papers to cater for your products. With Jaya Printco, you will not only find quality work but cost efficiency as well. On top of that, we are able to advise you on the materials, finishing and the delivery time to fulfill your needs. It is our responsibility to uphold our objective in providing customers the highest level of customer service, on-time delivery, finest quality of work and satisfaction. Our list of established clienteles is the testimony of our achievements we have gained all these years. Jaya Printco Enterprise is your reliable printing company which provides various printing services and solution to your needs. 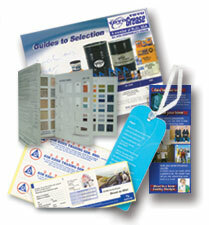 We welcome all our customers to contact us at anytime should they have any queries about the printing process. Our staffs of highly skilled and trained individuals will work closely with you throughout all steps of design and printing to ensure your final printed piece meets your expectation. With the flexibility and experience we have, we are confident that our printing company will benefit your organisation in the long-run.